Greybird, the default theme of Xubuntu has been completely revamped. 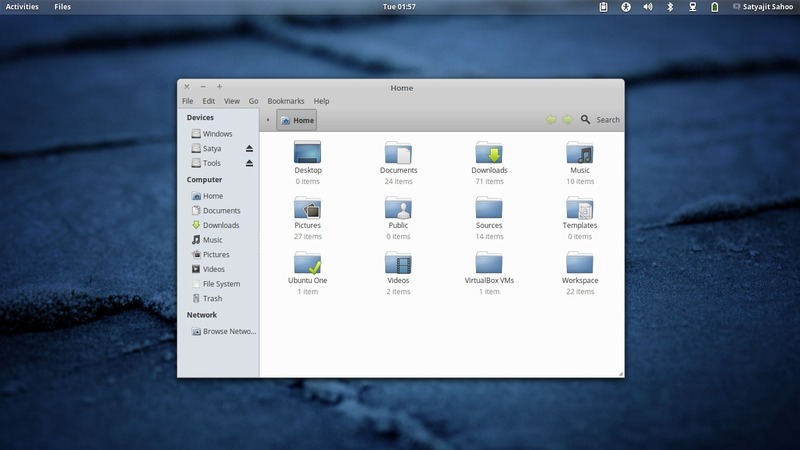 The theme now fully supports Unity and Gnome Shell as well. 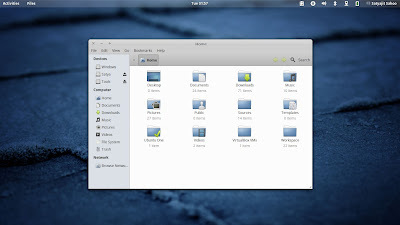 Use Gnome Tweak tool or Ubuntu Tweak to choose the themes.